Through integrated motion capture technology, BTS SPORTLAB provides complete and objective information to sports medical staff which can be used for the functional analysis of the athletes’ musculoskeletal state and motor strategies and sports performance. Sports teams, clubs and Olympic committees worldwide use BTS SPORTLAB to recruit talents, to fine-tune training programs, to prevent injuries and to maintain the optimal physical condition of athletes. 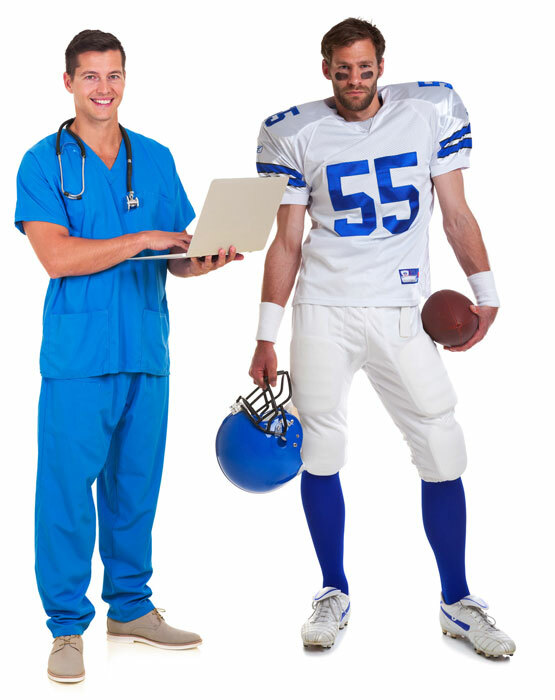 BTS SPORTLAB allows physicians to plan customized training programs based on in-depth knowledge of the athlete’s actual potential and physical condition, thus avoiding over-training risks and performance downturns. The integrated functional assessment resulting from the use of this technology is based on 4 key factors: posture, movement, muscle activity and force. BTS SPORTLAB facilitates integral motion analysis of athletic movements promoting the natural performance of the task. The total absence of wires, the miniaturization of the device and the removal of restrictions during the ground contact phase, contribute to the absence of interference by the measuring tools on the movement itself, resulting in an accurate reconstruction of motor behavior. BTS SPORTLAB allows athletes to undergo quick and accurate exams obtaining periodical follow ups of their sports performance. The system natively integrates advanced tools for kinematic, dynamic and EMG analysis and it can also be operated outdoors (playing fields, running tracks, etc.) and in poorly lit environments (gyms, sports centers, etc. ), without experiencing any loss of accuracy. 2 Video recording of the subject with simultaneous shots from different points of view in sync with all of the acquired signals.